Google AdWords is now officially called Google Ads and this is not just a branding move. The Keynote Conference Google held on Wednesday morning brought a lot of innovations out of the lab and the main focus was on making the platform easy and simplified for the needs of small businesses. Google has a history of trying to appeal to the needs of the smallest local businesses by initiatives like the Digital Garage, which help educating and empowering small businesses to win with its powerful marketing solutions. The conference announced several directions in which Google Ads will move towards in the following months. As expectations of online users are getting higher and higher, Google makes it easier than ever to create local, relevant campaigns showing exactly the information the user will need to know. YouTube product ads provides a solution for e-commerce businesses to showcase their products below their video ad in clickable boxes, which take the user to a buying page. A new product announced at the conference were the Smart Campaign ads, which are basically created directly out of the website of a business, scanned by Google. This eliminates the need of uploading images, logos and even text. 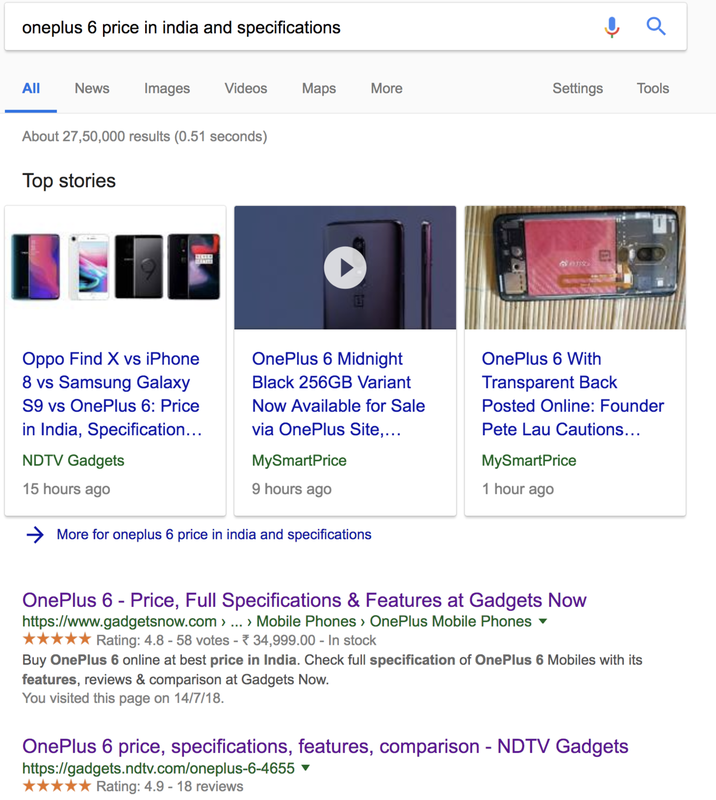 Google picks up the unique things about the business and creates sample ads which appear across Google search, local search results (Google Maps) and the whole Google Display Network, including websites and apps. Smart bidding and targeting optimises to show the ad to customers interested in the topic of the website based on the content. This campaign can be set up very quickly with no specialist knowledge and ad management experience and is run entirely by artificial intelligence. Google is currently also testing landing pages which can be built directly from the campaign itself, solving the problem of not having a well optimized website. A new program for small business owners focused on digital skills and business development called Grow with Google is also part of the commitment to SMEs. Automated feeds for shopping ads are planned to launch later this year, making it simple for Google Shopping users to upload their product data. This feature crawls the website and builds a feed for an online inventory. Google Shopping is a big focus of the innovations. Some time ago Google launched Local Inventory Ads for Google Shopping. Smart Shopping campaigns are new types of campaigns which will allow advertisers to create shopping ads across YouTube, Google maps, Search and Display — all major properties of Google. This will make the ad creation and targeting much more simple for e-commerce businesses and give them access to show their product ads on more placements. future, it will be possible to manage smart shopping campaigns directly in Shopify. This means advertisers would be able to manage their ads in only one interface, whiteout switching between Shopify, Google Ads and Merchant Centre. Soon Google included a new targeting option called Maximize Conversion value to help businesses target their most valuable prospective customers based on machine learning. Now they are adding two new goals — Store visits and New customer acquisition which will allow optimising for online and offline conversions. To businesses which focus only on getting people in store like restaurants or car dealerships, Google announces a new type of campaigns called Local Campaigns. These allow business advertising across all Google’s properties with a single campaign. The process of connecting Google My Business account to Google Ads will be simplified to avoid the confusion. These are some of the signs of where Google Search is going in general — providing a top result which summarises all the necessary information and allows acting. The Hotel Ads will show up on searches with booking intent and allow users to book a room directly from the Google listing, not really going on the website. These were until now only available as a beta version to Google’s partners and soon all advertisers will be able to use them via Google Ads. After creating responsive ads for Display, Google launched the Responsive ads for Search, not just in a Beta for certain advertisers. This takes out the time-consuming element of coming up with new ad copy, testing and measuring results. The advertisers must provide 15 headlines and 4 descriptions, which then artificial intelligence builds into ads and tests in all variations to find the top performing one. The ads themselves are much bigger than the extended text ads — always showing 3 headlines and two descriptions. In the last year, Google repeatedly emphasized on the importance of mobile landing page experience. Its AMP project encouraged web developers to create new, fast loading and mobile friendly versions of their pages. Now a new column in Google Ads will allow advertisers to see how their page ranks on mobile speed and other factors. The score is updated daily which allows advertisers to understand how their improvements are working. The Landing page experience is very key to the Quality Score of keywords and can significantly impact the amount of times your ad is shown. Until now you could see if your landing page experience is Average, Above Average or Below Average. Now a 10 point score ranking can give clues on whether a below average landing page experience is related to slow mobile speed.